Summer is definitely here! 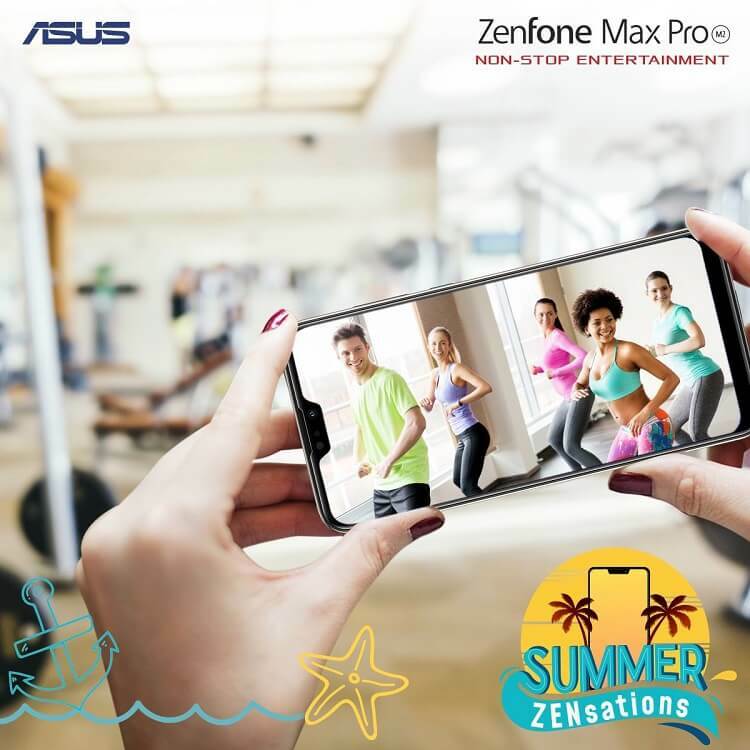 While it gets hotter and hotter each day, ASUS can still give you a ZENsational summer experience through its cool ZenFone smartphones. For those who would like to go back into their summer body, you must have a device that can accompany you on your gym sessions and workouts! Hence, consider having the ZenFone Max Pro M2. Powered by Snapdragon 660, ASUS equipped it with a huge 5,000mAh battery, making sure that it can last longer than other smartphones. The Max Pro M2 comes in two options: 4GB variant and 6GB model – which you can score for Php12,995 and Php14,995, respectively. You don’t need to spend more bucks to have a great selfie smartphone. 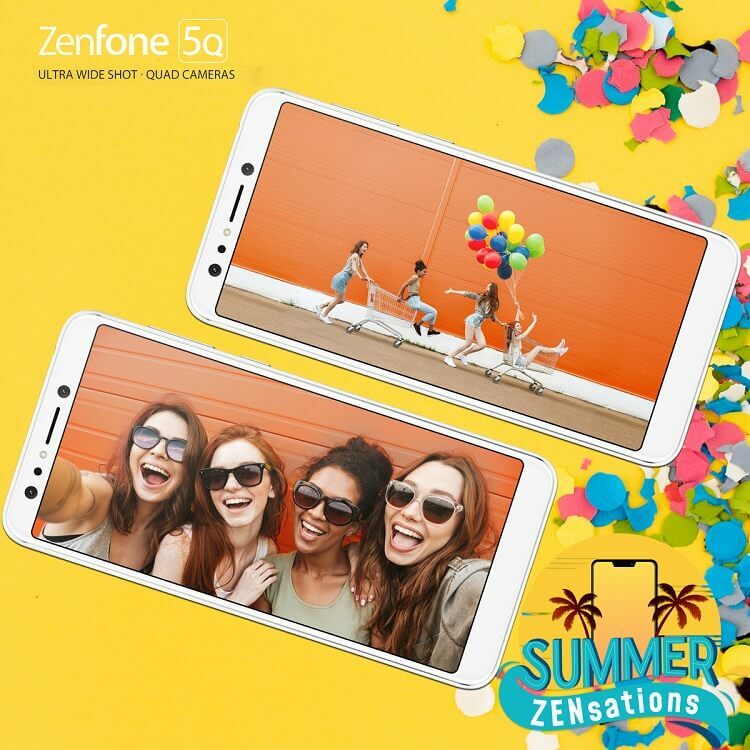 Priced at only Php9,995, the ZenFone 5Q sports an impressive front camera setup composed of a 24-megapixel snapper, and a 120-degree lens. This allows users to take not just selfies, but also wefies with friends and family members. 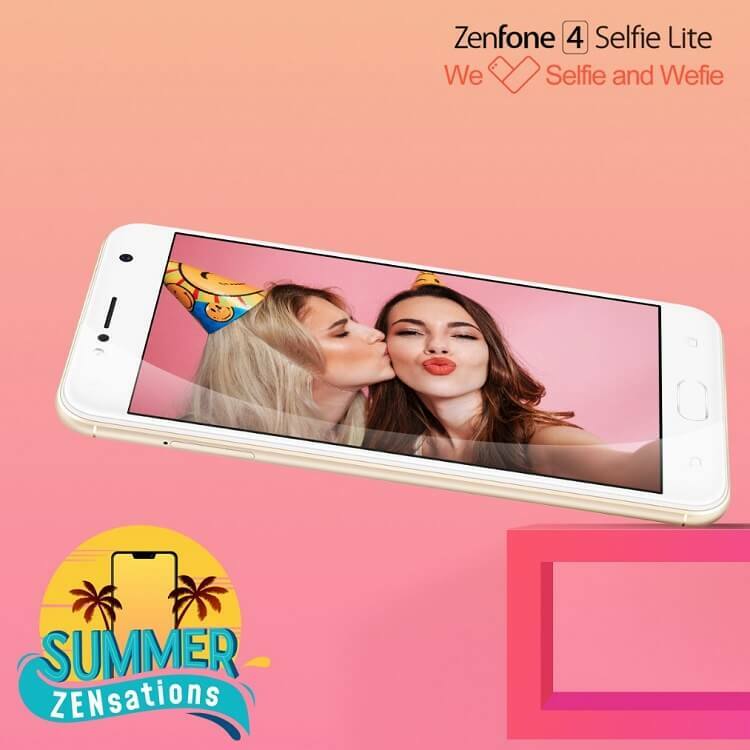 Meanwhile, the ZenFone 4 Selfie Lite comes with a 13-megapixel selfie camera that sports soft-light LED flash as well as ASUS’ SelfieMaster technology. Sounds like a deal, right? Good thing, it sells for only Php5,995! Let’s admit it, sometimes, all we want to do is to enjoy the comfort of our home. If you want that too, then, the ZenFone Live L1 is the perfect device for you! It has a 5.5-inch HD+ display with a trendy 18:9 aspect ratio. Its 2GB RAM version costs Php5,995, while its Android Go variant is available at just Php4,995. 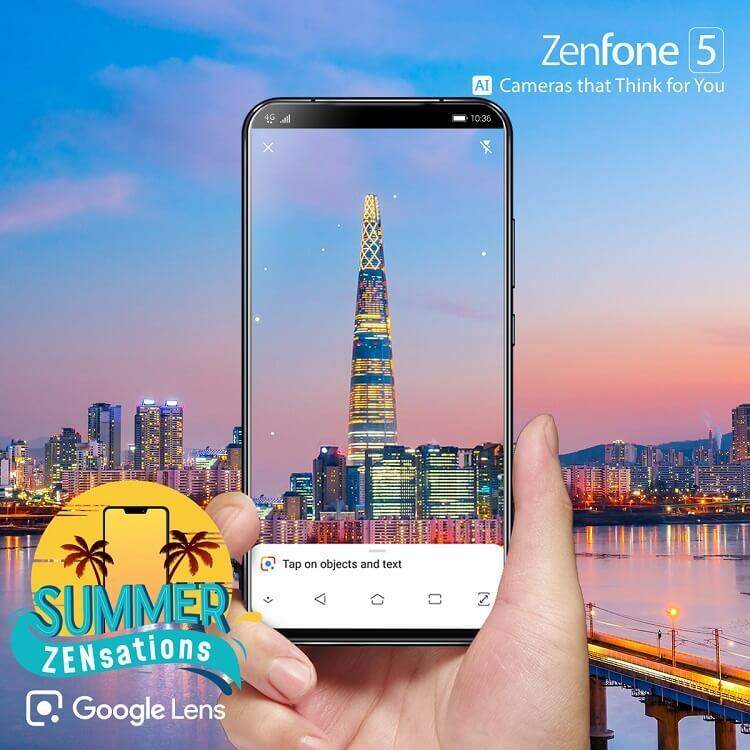 Great device to tap as your main driver, the ZenFone 5 can be your perfect travel buddy as it has advanced technologies. The phone boasts 12-megapixel + 120-degree rear cameras with 16 AI Scene Detections. Moreover, its Pro mode offers more controlled shooting experience than its rival smartphones. You can get yours for only Php14,995! If you have numbers of mobile activities, then, a battery king is what you exactly need. 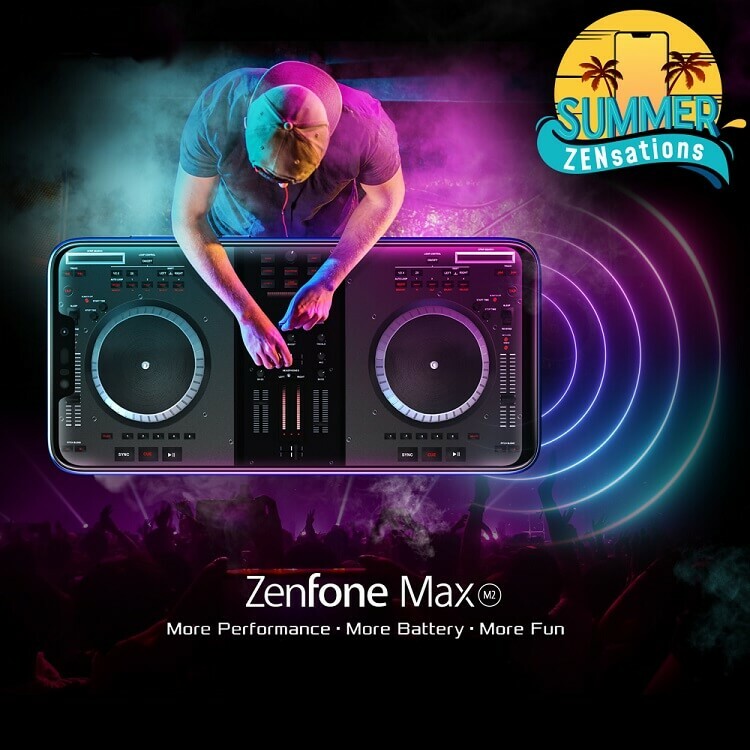 The ZenFone Max M2 can surely accompany you on your tasks as it is packed with Snapdragon 632, 4,000mAh battery, 13MP + 2MP dual bokeh rear cameras, and 8MP selfie snapper. And of course, consumers can enjoy it all for only Php8,995! 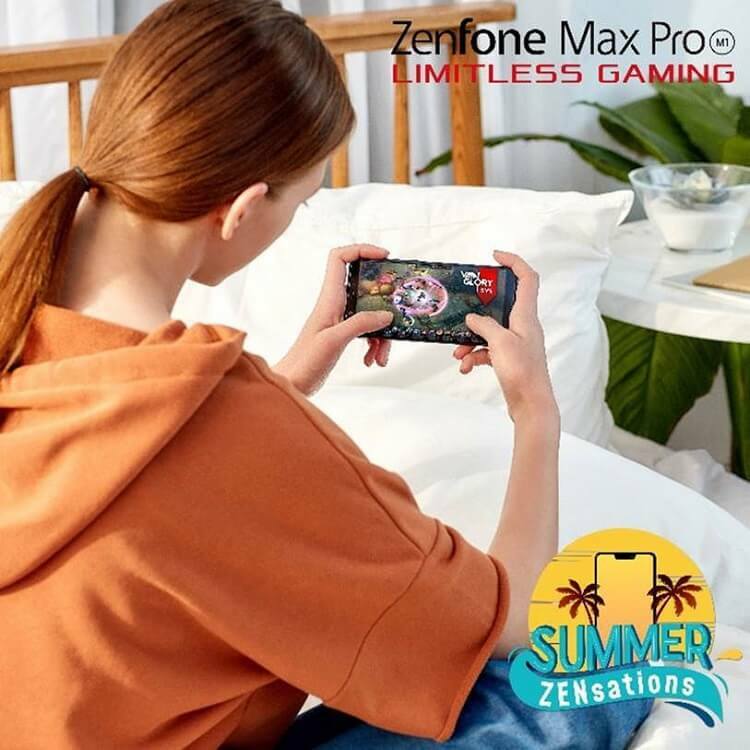 This summer, you can also be the best mobile gamer through the ZenFone Max Pro M1. It boasts an 18:9 FHD+ display, Snapdragon 636 octa-core processor, 4GB RAM, and a whopping 5,000mAh battery. It doesn’t cost an arm and leg, too, as it is only tagged at just Php8,995! 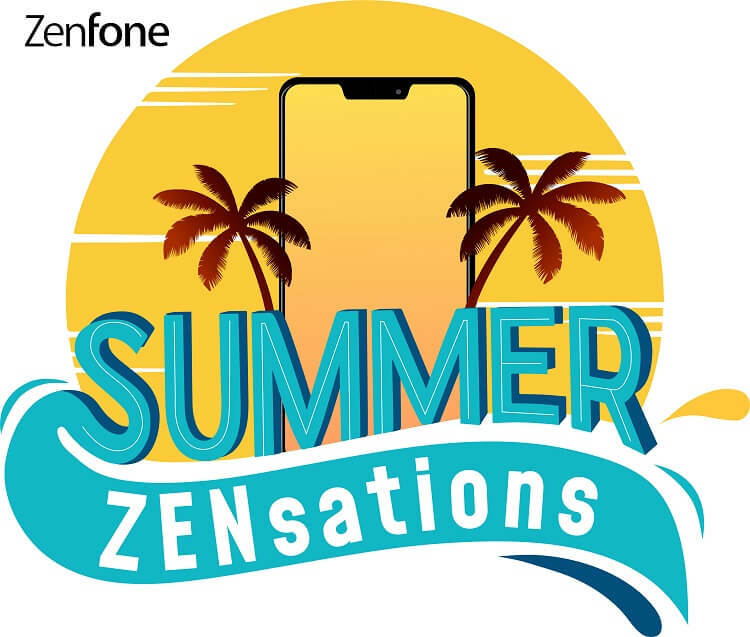 Meanwhile, ASUS announced their Summer ZENsations online contest where you can bring home a new ZenFone Live L1 Android Go smartphone. See this link to know the mechanics. So, what are your summer plans? Make sure to spend it with ASUS!